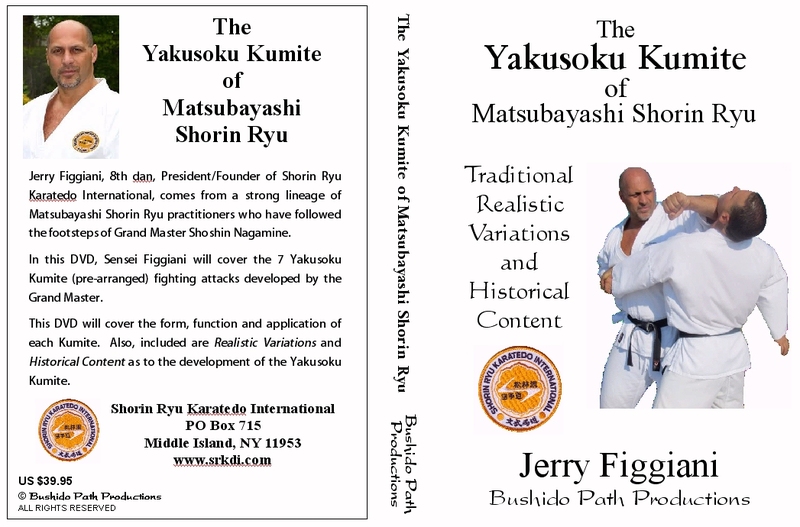 I know it's not Uechi, but me and a friend of mine, Jerry Figgiani, an 8th dan in Shorin ryu, have just completed our first martial art DVD together. It's the Yakusoku kumite of Matsubayashi Shorin Ryu. 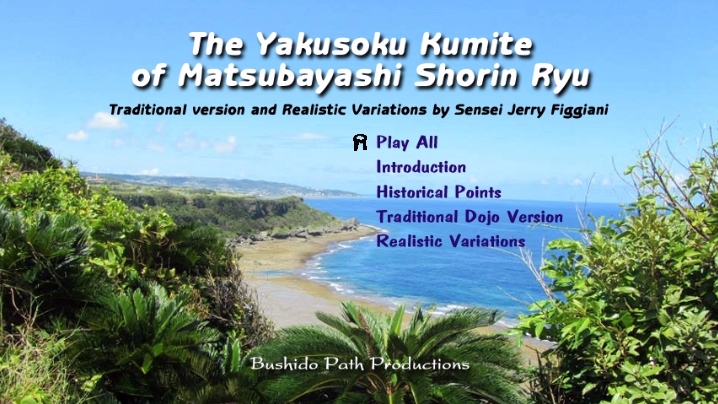 The DVD demonstrates the traditional techniques then delves into different variations that can be applied to realistic situations. We even included historical content. We believe the basic principles can be applied to any style. (I would LOVE to do something with Uechi ryu) My video skills have improved dramatically since summerfest 2004 and I now work with HD. The DVD is menu driven and broken down into sections.